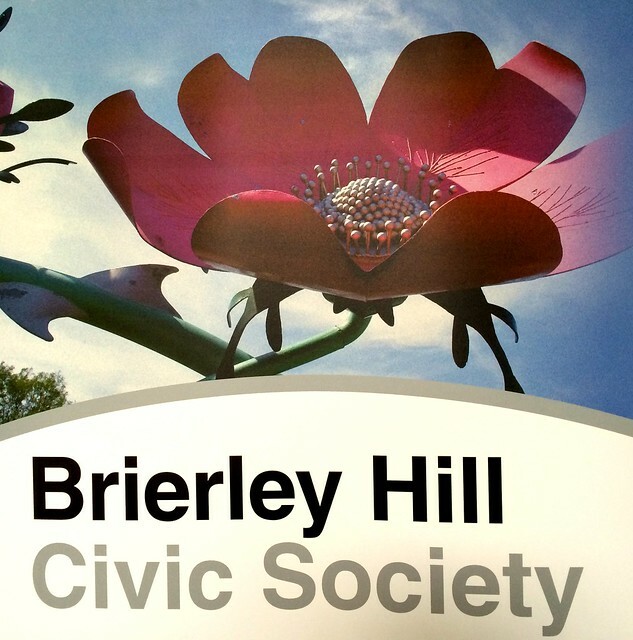 Minutes of the meeting of Brierley Hill Civic Society held on Monday 21st July 2014 at St Michaels Church, Bell Street South, Brierley Hill. Tim Lee updated the meeting on Clean Power. The deadline for the consultation on the Evironmental Permit had now closed. 707 residents had voiced objections. The SNOW website has been updated to include comments and information on the Permit application. DMBC will put in their application once they see the full picture. A new planning application is likely to be submitted should Clean Power successfully obtain an Environmental Permit. Review of regeneration corridors being undertaken by the local authority still had the area zoned for industrial use whereas the local consensus would be for housing. Discussions were taking place with councillors re this matter. Comment were made by members regarding the laying down of conditions to minimise the potential detrimentail effects of any development which may take place. TS gave an update on Brierley Hill in Bloom. Despite considerable pesimism amongst members of the public when the plants were put out, only a small amount of vandalism had taken place – mainly following England football games. In view of this an extra 5% of plants would be grown for planting in the autumn to enable rapid replacement should any be disturbed. The informal steering group had set some new objectives which were to have a new set of plants ready for October in the existing planters; to extend the scheme to infront of the College and the Health Centre; to extend further along the High Street utilising hanging baskets and vertical planters. This was dependent of sponsorship and applications for grant funding. Discussion took place regarding the state of the local authority planters in front of the former bowling alley. The council had indicated that insufficient funds were available to put bedding plants here. A suggestion had been made that possibly these could be turfed over with a small border for bedding plants. This was being investigated. JS pointed out that previous initiatives to plant shrubs elsewhere in the borough had demonstrated the potential of these to become litter traps. Whilst there was disappointment regarding the local authority planters the council had been extremely helpful in ensuring that the Brierley Hill in Bloom planters continued to be watered by scheduling the Scaramanda Road Sweeper to water the plants three days each week. This had reduced the burden on organisers to find volunteers enormously. TS reported back on his visit inside The Plough. It had been very sad as it still contained remnants of its life as a pub and it was very atmospheric. The good news was that a planning application had been received to convert the building into residential accommodation whilst maintaining its historic aspect. 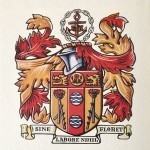 The planning application was enthusiastically supported by members present and it was agreed a letter of support should be sent to the planners. TL reported on a visit he and the chair had recently made to view the works which were taking place to convert this Grade II listed building into 17 flats and 10 townhouses. The scheme was impressive and a great deal of attempt had been made to preserve historic features such as the internal pulleys which had driven the machinary. It was noted that such a development in other parts of the country would attract very high prices for the accommodation. It was agreed to write to the developer asking if the Society could visit the site as part of its September meeting. Brierley Hill War Memorial; those named on it, the regiments they belonged to, the key engagements (such as the Hohenzollern Redbout), where they are burried or have a memorial (many have no known burial place). There will be no August meeting. 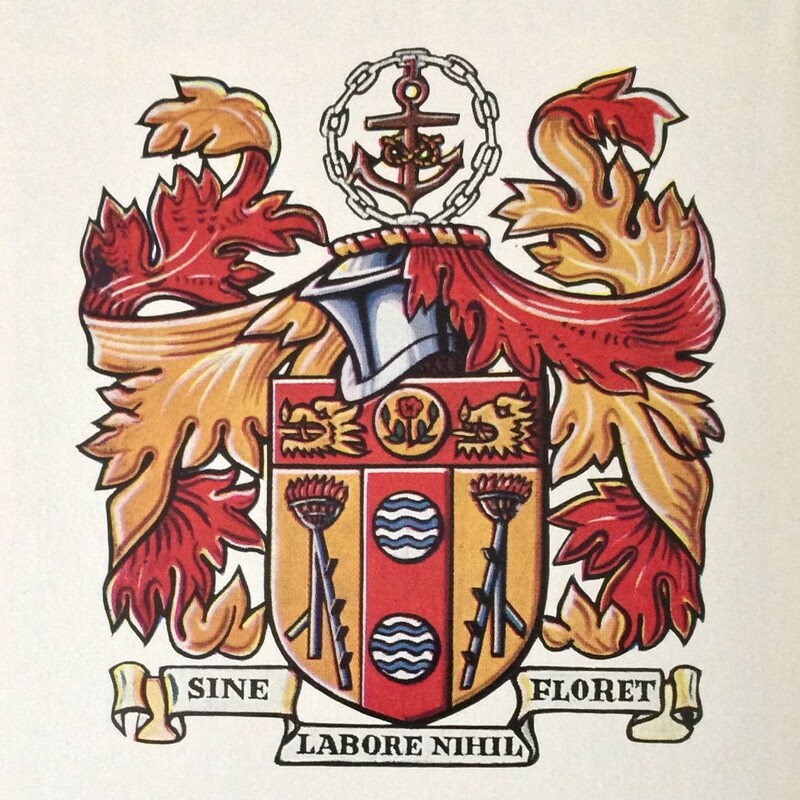 The next meeting will be held on Monday 15th September 2014 at 5.30pm. Brierley Hill’s Great War – Civic Society talk, Monday 21st, 5.30pm, St Michaels. All welcome.